The Japanese brand, Mitsubishi Agricultural Machinery, was founded by way of merger of two companies in 1980. The company specializes in the compact tractors and tractors production. At present the products manufactured in the line are sold in many countries, including Europe and Asia. The Japanese company uses high-quality materials and the up-to-date equipment for the tractors production. The produced multi-function equipment satisfies even the most demanding customers’ needs. A wide range of tractors provides the needs of any consumer. The tractor range of the brand is presented with the equipment of various kinds, size and configuration. flexibility. Mitsubishi Agricultural Machinery compact tractors can be used in many fields. For this purpose the machine is equipped with the necessary removable equipment. Compact tractors of the Japanese brand are used not only in the agriculture. The machinery has proven itself in the construction and municipal works. Due to the high quality of the products they have long service time. 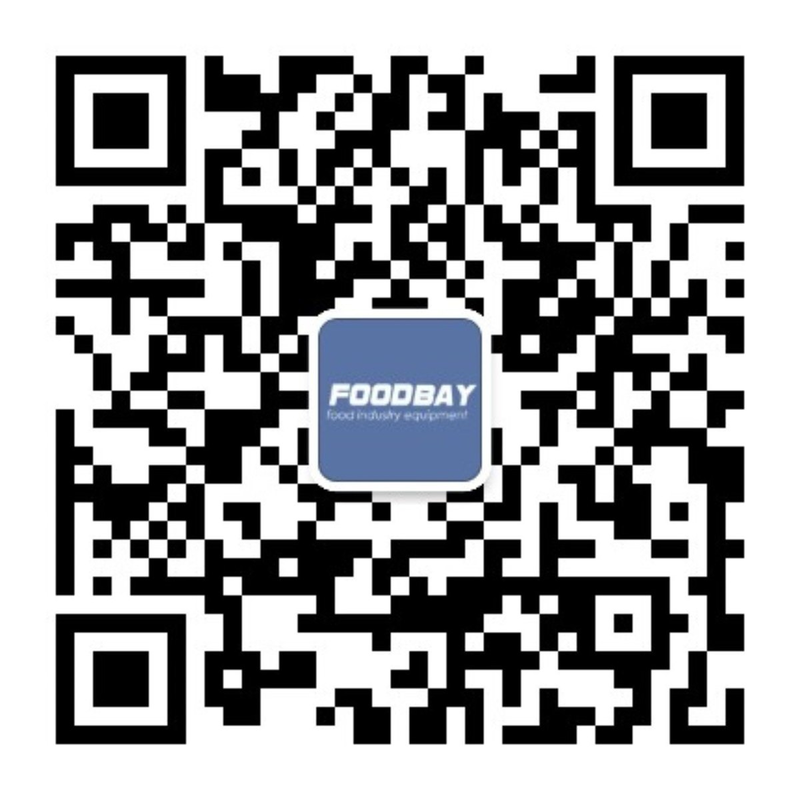 Foodbay billboard allows manufacturers to put up their products for sale. The customers can find the desired product using the search filter. It is easy to purchase a post-consumer tractor or at a low price. There is an opportunity to buy equipment directly from the manufacturer's representative. Компания "Спец-склад" предлагает к поставкам спецтехнику ведущих брендов для сельского хозяйства, строительства и складских работ. Надежно, оперативно и по доступной цене! Основное направление нашей деятельности: реализация компактной японской спецтехники. За 20 лет работы на профессиональном рынке мы приобрели статус крупнейшего российского импортера, и приставка "спец" в названии нашей фирмы обозначает не только доминирующую категорию продукции. Мы действительно высококлассные специалисты, прекрасно знающие как запросы покупателей, так и лучшие способы эти запросы удовлетворить.